Portapotty etiquette: IS there such a thing? You bet! It might seem like etiquette would be the last thing to consider in a portable restroom, but no matter where you go, common bathroom courtesies are expected and appreciated. 1. Wait your turn. At some point during the event, there’s bound to be a line for the bathroom. But no matter what, cutting is never cool. Sorry, first come, first served. 2. Don't save spots. This is an extension of the "waiting your turn" rule. Allowing your friends to join you in line is bound to upset anyone with a full bladder. 3. Get down to business. Be considerate of others who may be waiting – this isn't the best time for a full makeup redo or send a text message in private (see #4). 4. Leave your phone behind. This might seem obvious, but these days we seem to be connected to our phones - even "in there." Not only does this seem like overdoing it on the multitasking, but accidentally dropping it in the flush is a sure way to have to shell out the dough for a new iPhone 6. 5. Let us know you're in there. Have you ever walked into a porta potty (or airplane bathroom) that displayed the “vacant” sign, only to walk in on someone? Keep your private business private, by making sure to lock the door upon entering. 7. Clean up after yourself. Just like your mother taught you, leaving a place a little cleaner that you found it is a sign of great manners. Make sure the toilet paper gets flushed, and leave the seat down and free of any surprise "sprinkles" for the next guest. 8. Hold the door. When you have completed your mission, hold the door for the next person in line. This lets them know that the toilet is free to use. And if you've been a good doobie as explained in #7, they'll be walking into a nice, clean one. 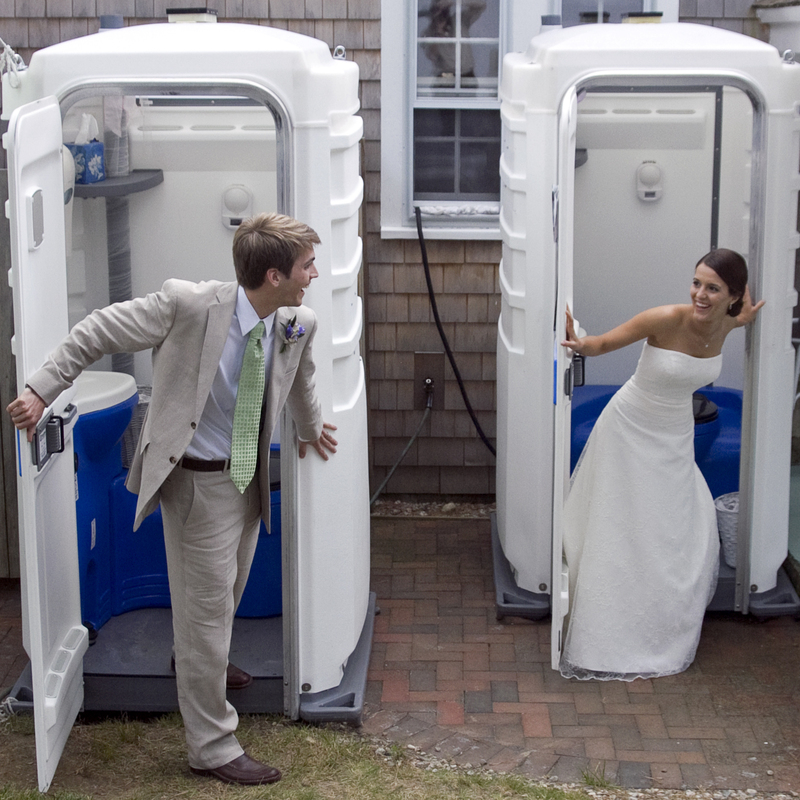 So that's it - some common courtesies to keep in mind for your next portable toilet experience! To inquire about renting a high quality, clean and attractive portable restroom for your event, please contact me at ekendall@elizaj.com. Great post, some people need to learn etiquette. Portable Toilets are a great help during outdoor events but people need to use them nicely as other people also need to use them after them. 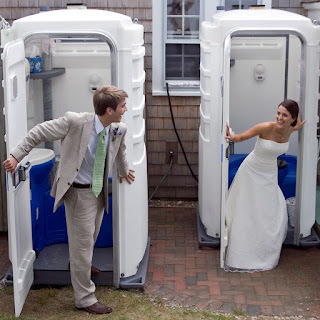 Last time we hire portable toilets from http://www.theportabletoiletcompany.com.au/, there service was good and toilets were well maintained. All our guests were happy with there service and left them clean after use, which was amazing too.